The Way ART is Supposed to Work! Greetings Good People, this is going to be on the short side. I've been working on the railroad and I only have a sec to come up for air. 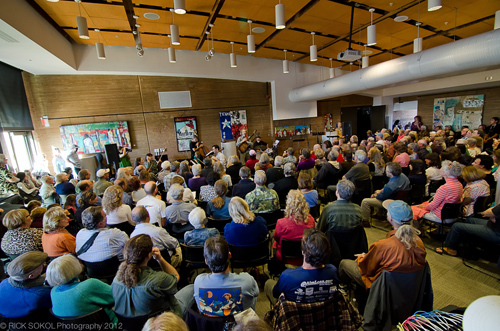 The word is, what a fun concert last Saturday at the Encinitas Library! Thanks to all of you that made it out for the music. And the musicians, man they brought it! It was an amazing ride hearing the new music morph into the spirited space, filled with enthusiastic ears and open hearts. This is the way ART is supposed to happen! Here are a couple of photos and I have a bunch more that I'll share next week. Also some video too. The view from the seat in the back. Pretty great vibe there! You bet we're happy! Nothing beats taking on a challenge, working hard and then letting it go. 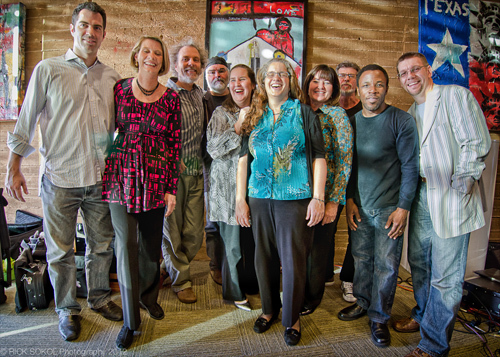 Left to right, Lars, Lisa, Peter, Duncan, Bridgett, Pam, Jeanne, Gunnar, Leonard, and Matt. At this point I think I've got the distortion pedal engaged and Duncan and I are laughing 'cuz it's a long road from playing Charlie Parker tunes. 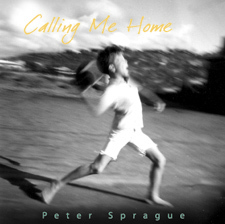 Tomorrow night I'm playing a FREE solo concert at the cool space at the Pacific Beach Library. I've done it before and it's a great place for music. Look below for the fine print. Next up, please note that there is NO solo guitar at the Roxy this week. My daughter has an open house at her school and I'm going there to check it out. On Saturday night I'm joining Bob Magnusson and Mundell Lowe for a night of swing at Harry's in La Jolla. The week slides into Sunday afternoon with me playing a FREE solo show at the El Cajon Library. Bringing the circus to East County! 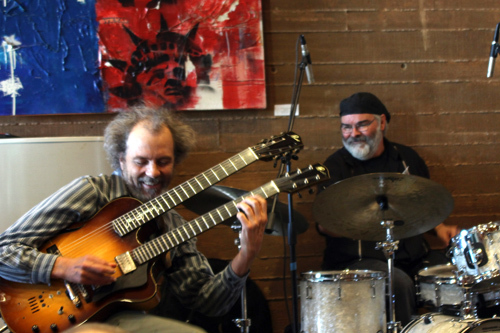 And the mighty Calypso Cafe is jump starting on Monday evening for some trio jazz with Gunnar, Duncan, and me. Check out Leucadia doing it's cool music thing on an off-night! Mundell Lowe  guitar 6 PM The trio lives on!